Le Grand breeders for 2018: Now you can skip the hatchery "heritage cross" producing middleman and raise your own food and chicks for your neighbours. 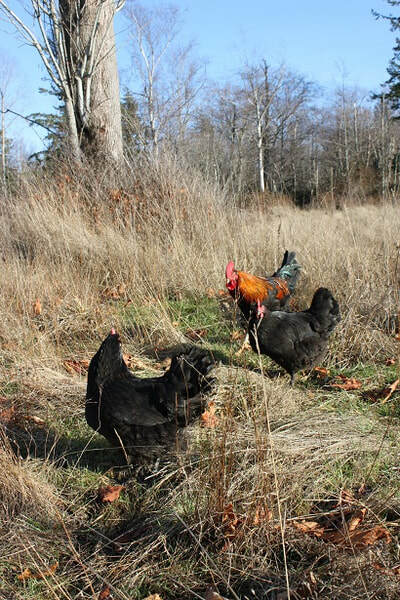 These are our own personal birds developed right here in Ladner, Delta BC. It's taken me nearly a decade to get the growth desired in this heritage breed. HUGE growth (under proper conditions and feed schedule) if you choose, you can place directly on pasture and still expect them to finish in 16 weeks or under. 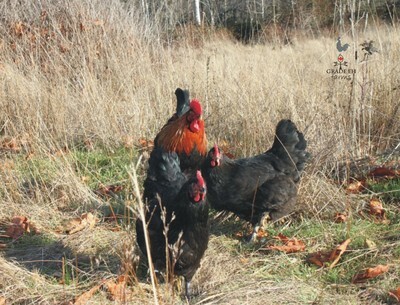 These are from my personal breeding program and consist of a combination of heritage birds that rely heavily on our extensive Marans collection of genetics. They do breed true to the Marans type and look very similar, the only difference is that these birds have yellow skin and the males typically reach 800+ grams by 4 weeks. I've yet to see a standard Marans that even comes close to 800 (1.75 lb) grams by 8 weeks. These are big birds and prolific producers of brown and speckled brown eggs. You must be willing to work with us in partnership to own our lines of Le Grand. We are currently reinvigorating our pool of Marans genetics and removing the yellow skin from Le Grand in order to utilize Marans as a true and efficient dual purpose meat bird along with the help of a few partner farms in Canada and the USA. Truly an exquisite table bird with the wonderful flavour Marans are famous for. Local buyers preferred. 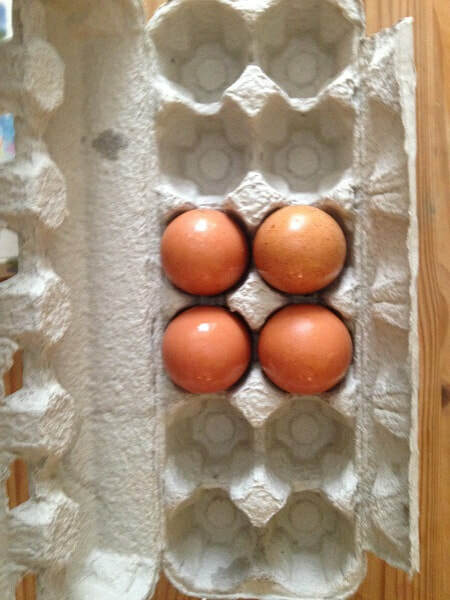 Can ship as eggs if you are out of province. Multiple diverse breeding lines. Breeding group: $1800.00 CAD; for US customers, there will be a separate exporting fee.